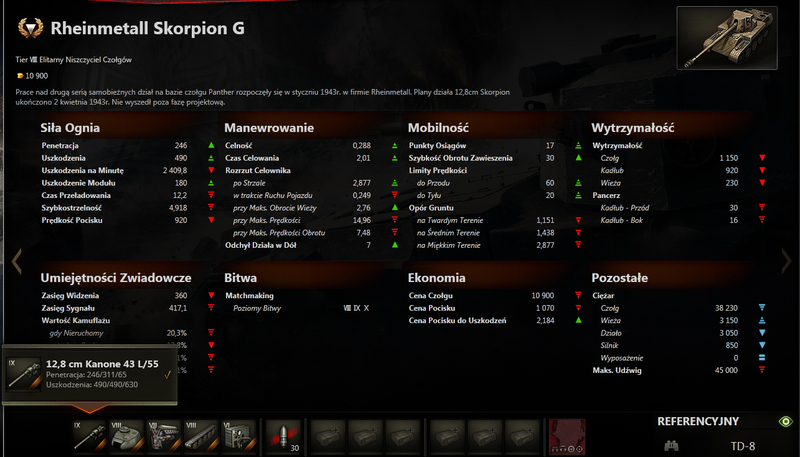 Seems the Rheinmetall Skorpion G might be a premium tank similar to the Pz. Mutz or Patton KR, with a special camouflage and only available in the store. 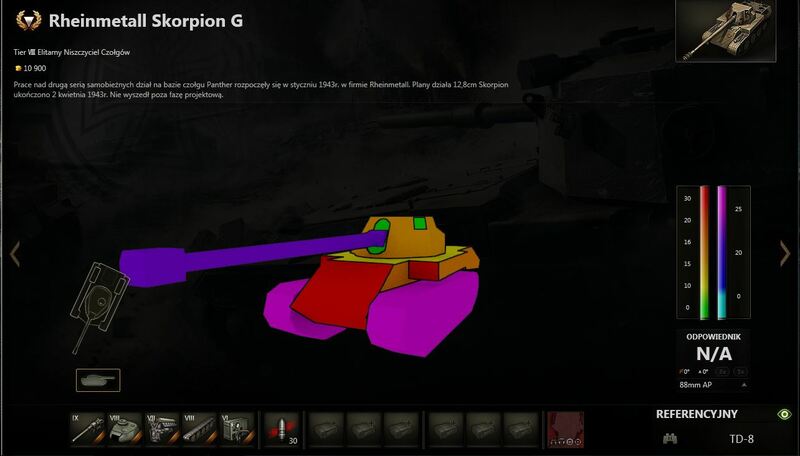 If you are wondering what’s the difference between this version and the one leaked months ago: the camouflage, nothing else it’s different.